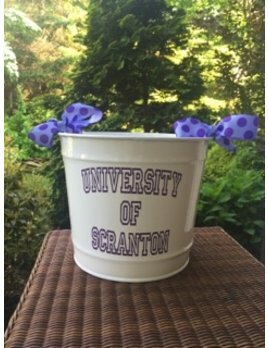 The perfect keepsake for any new baby! 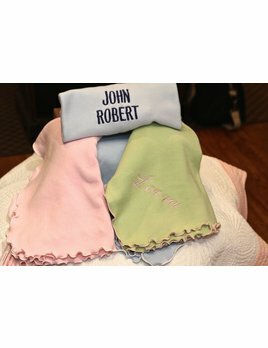 This beautiful baby pillow can embroidered with your choice of 3-letter monogram or baby name up to 10 characters. 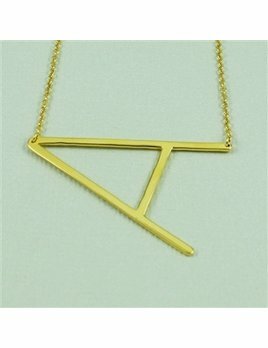 One of Jeannine's best sellers! 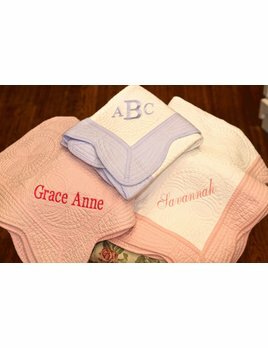 A classic, beautiful personalized gift for any newborn or lovely accent piece for a nursery. 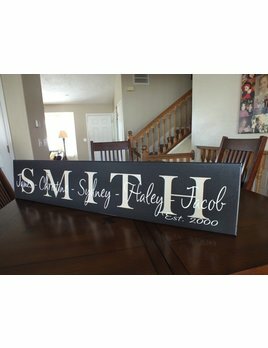 This wood Personalized Family Name sign proudly displays a family last name as well as a inspirational saying of your choice. 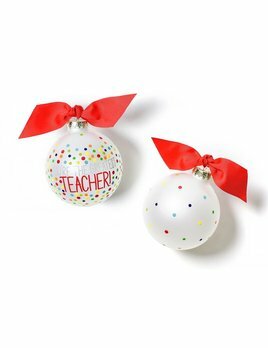 You can also personalize this sign with the first names of all the family members or established in date. 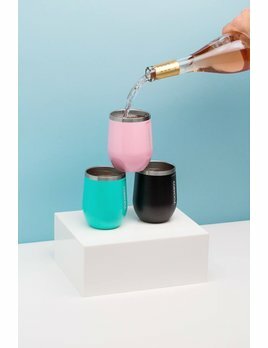 Crafted from the same high quality stainless steel as Tumbler, now available in a modern, wine glass-inspired silhouette. She's been by your side through thick and thin. 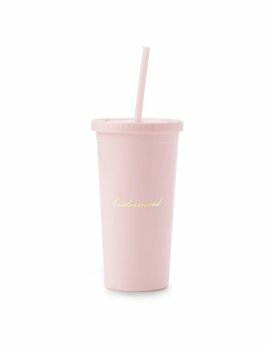 Ask her to share in your special day (in a clever way) with this hocus to my pocus bridesmaid tumbler from Kate Spade New York. 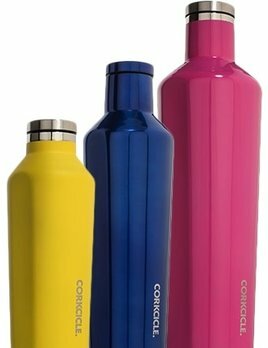 Enjoy your favorite cold or hot beverage anytime, anywhere with Canteen by Corkcicle. Triple-Insulated stainless steel. 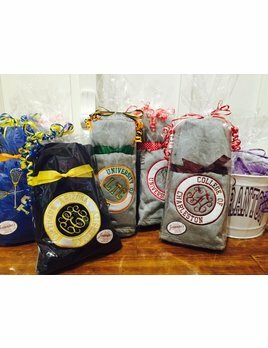 It keeps drinks cool for up to 25 hours and hot drinks warms for up to 12.